Application: Agriculture, Industrial, Marine, Etc. The silver rope, is also called hauling rope, PP Rope, silver rope, polypropylene rope, plastic rope, packing rope, telstra rope, it is very popular in Australia market. 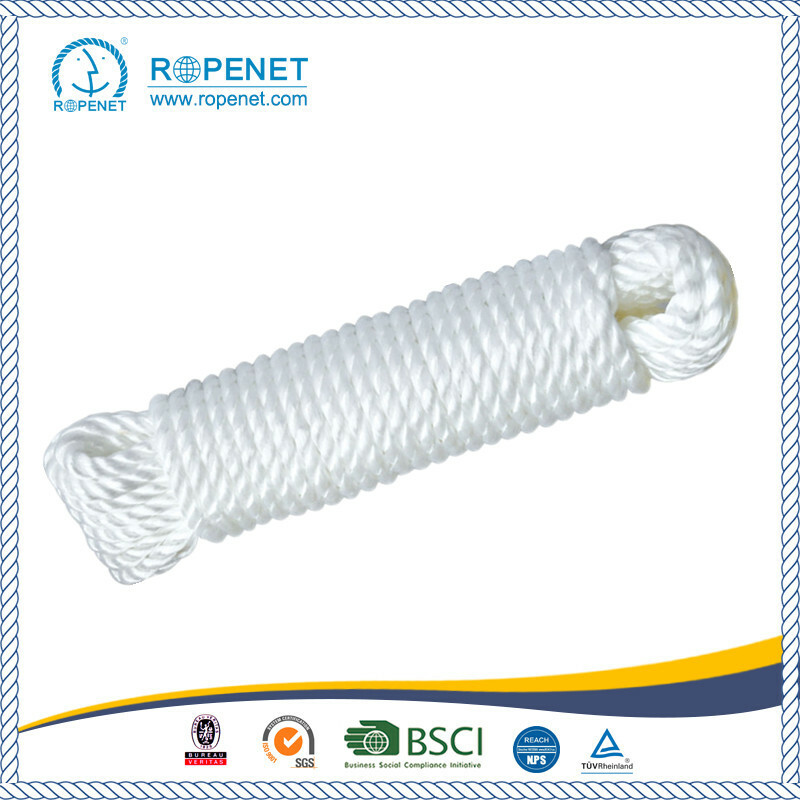 This rope has a balanced construction, medium lay and moderate stretch. 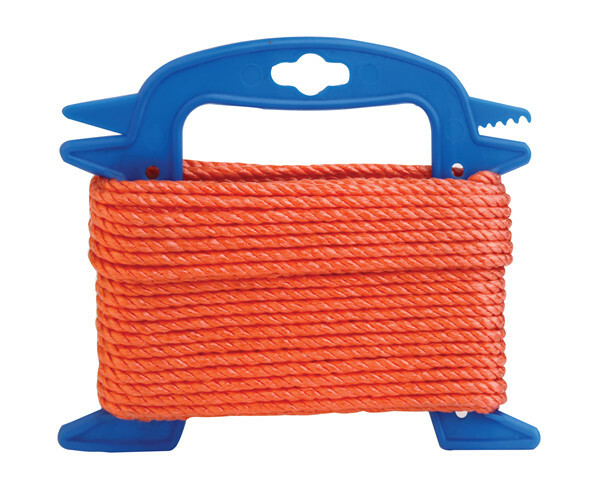 PP Split Film Twist Rope offers even better hand knot-ability. However, resistance to abrasion is lower. 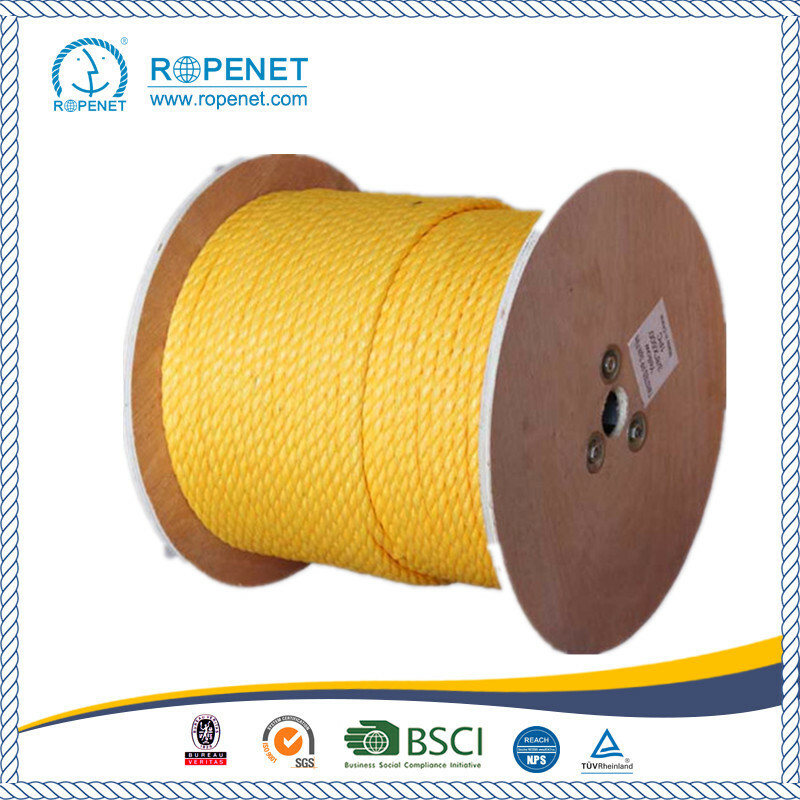 An economical price combined with wide applications makes this rope very attractive for customer. 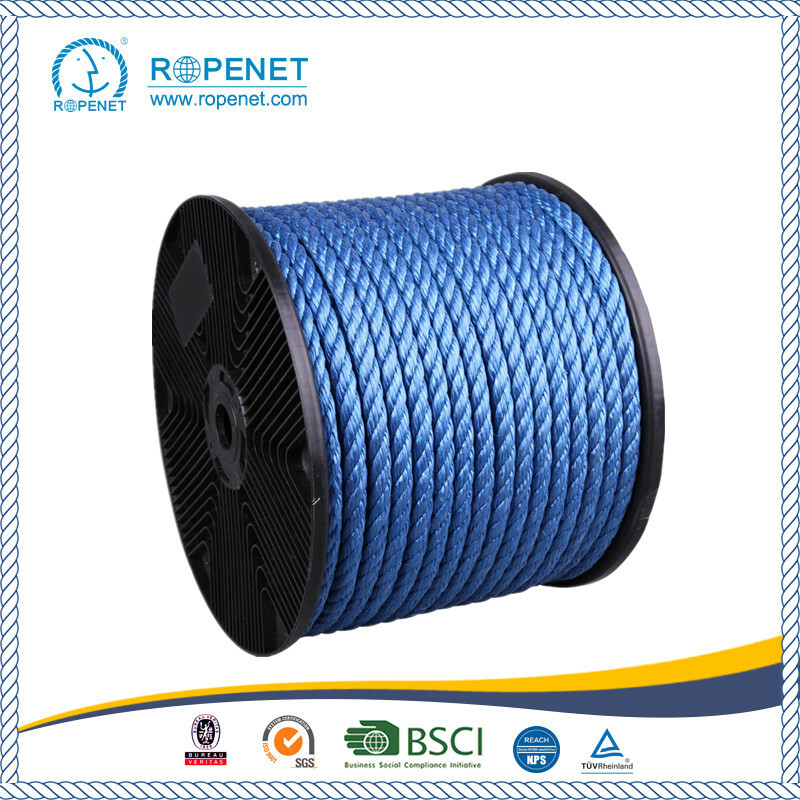 Polypropylene split film ropes successfully found their application in the marine transport, the cargo handling, the fishery, the agriculture and construction. 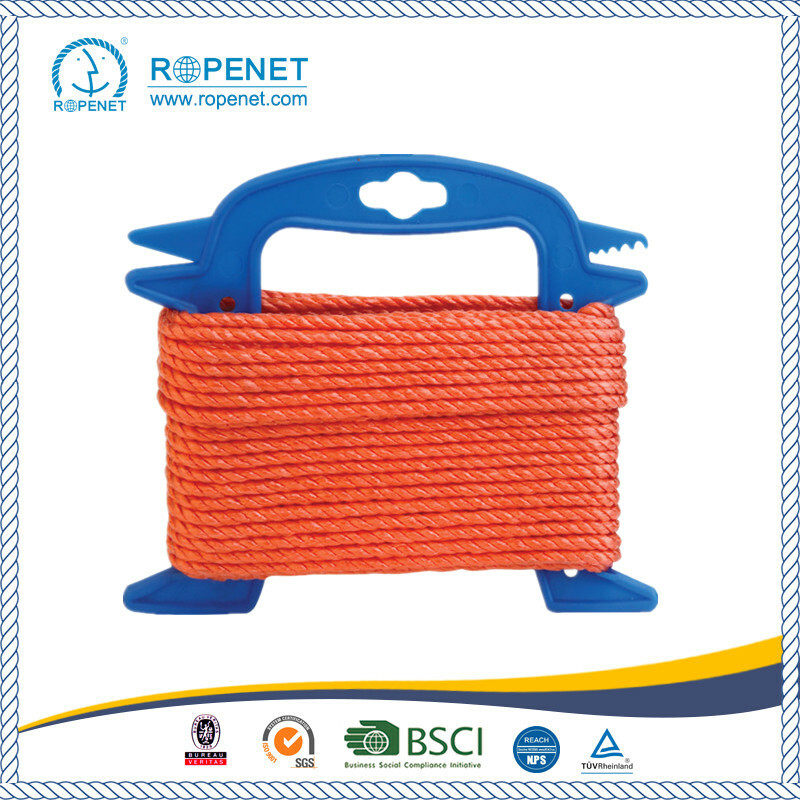 Also use in water sport and as auxiliary rope. Looking for ideal PP Plastic Rope Manufacturer & supplier ? We have a wide selection at great prices to help you get creative. 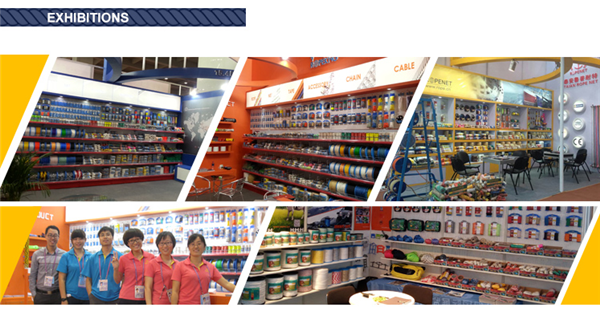 All the Split Film Polypropylene Twisted Rope are quality guaranteed. We are China Origin Factory of PP Rope 3 Strands Twisted Rope. If you have any question, please feel free to contact us.